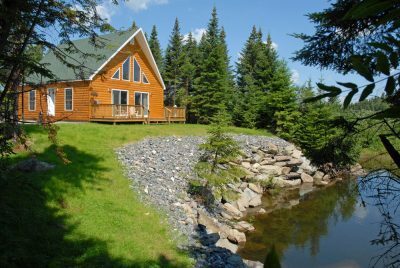 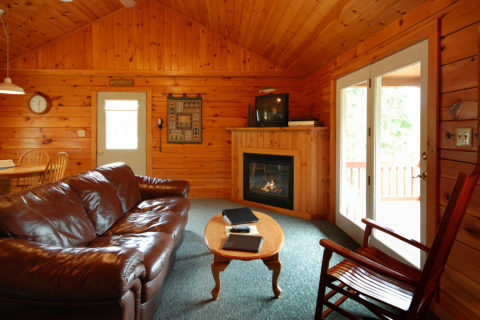 Some of our most luxurious cabins sit on the banks of lovely Perry Stream, deep in the New Hampshire woodlands. 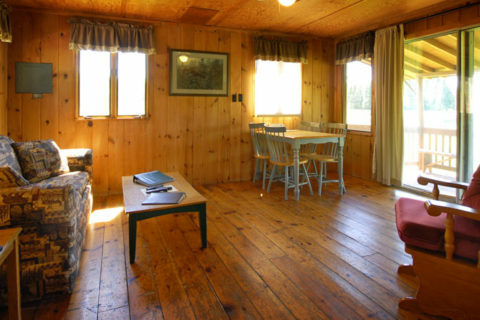 Privacy and comfort are paramount in these lovely cabins. 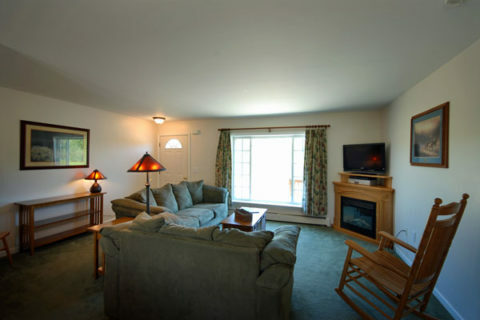 Your family will love it here!